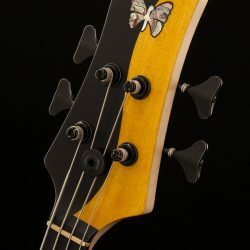 Based on our coveted Victor Wooten Yin Yang Deluxe, the Yin Yang Standard has been developed in close consultation with our dear friend and bass player extraordinaire, Victor Wooten. 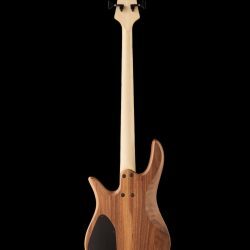 Victor has long wanted us to develop a Yin Yang that could be more widely available and within reach of a broader range of players. 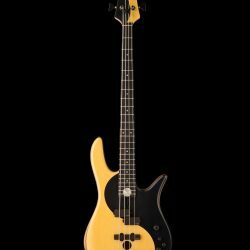 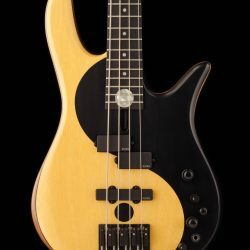 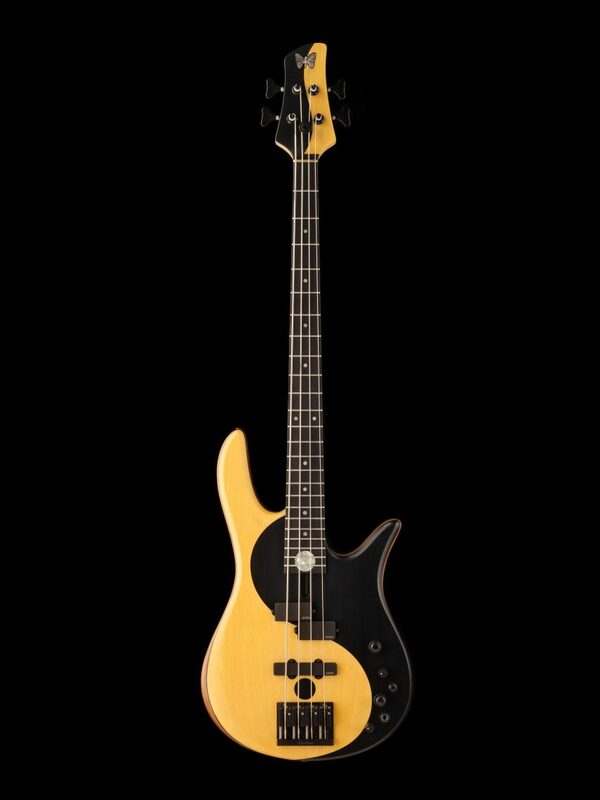 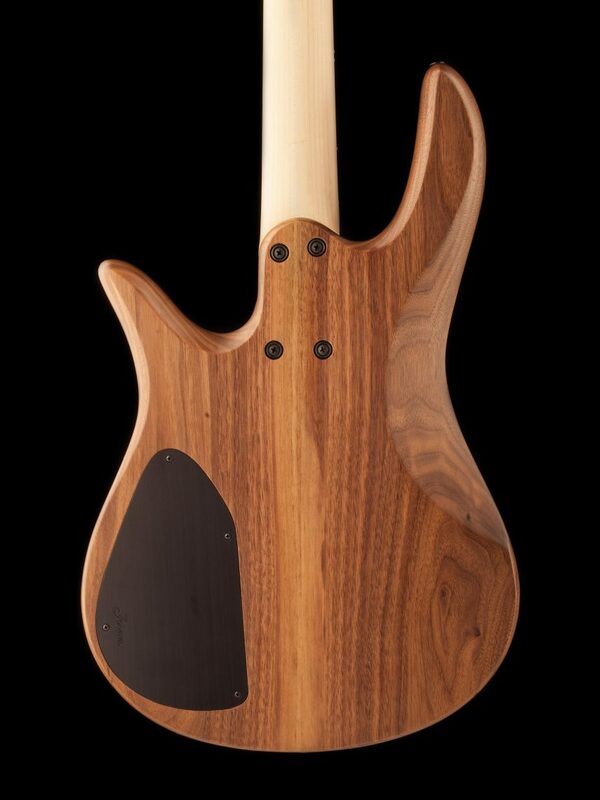 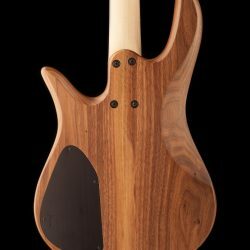 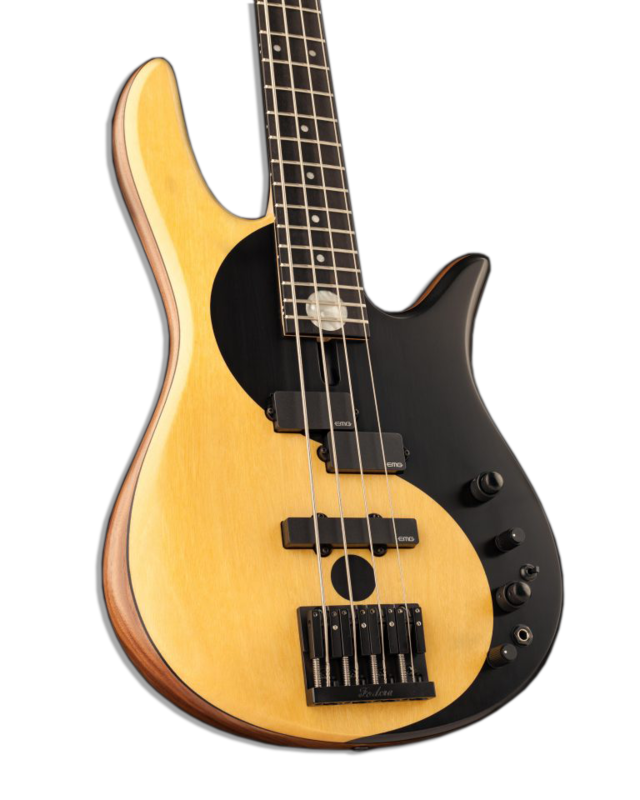 This instrument is modeled after Victor Wooten’s most recent and most played Yin Yang custom bass, featuring a walnut body, yellowheart top, and a maple neck with an ebony fingerboard. 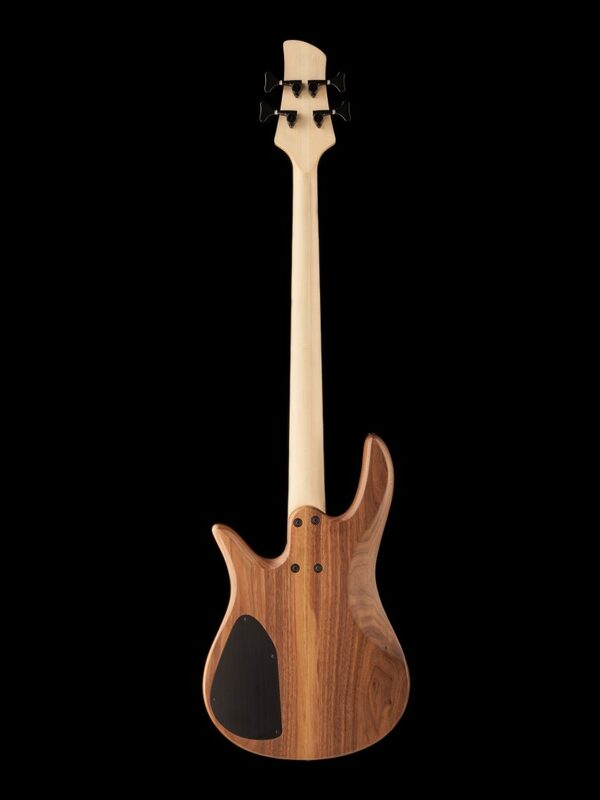 The electronics package includes a set of EMG P/J pickups and our proprietary Fodera/Pope Standard 3-band preamp. 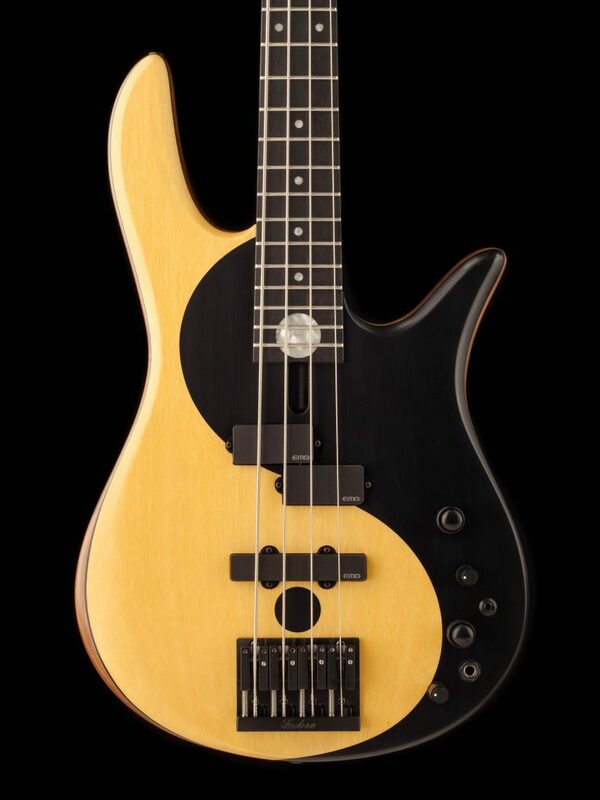 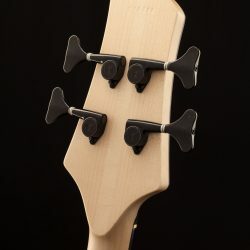 The Yin Yang Standard Series II was designed with a meticulously chosen set of build specifications and is crafted from exactly the same materials as all of our custom made Brooklyn instruments to ensure that legendary Fodera playability and tone — at a price that is considerably less than the Victor Wooten Yin Yang Deluxe bass guitar. 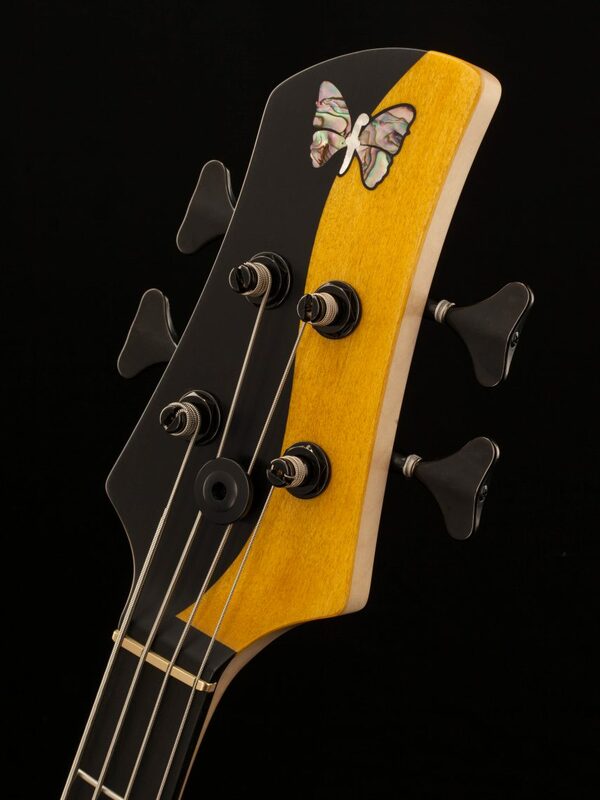 Head over to our e-store now to grab your Yin Yang Standard! 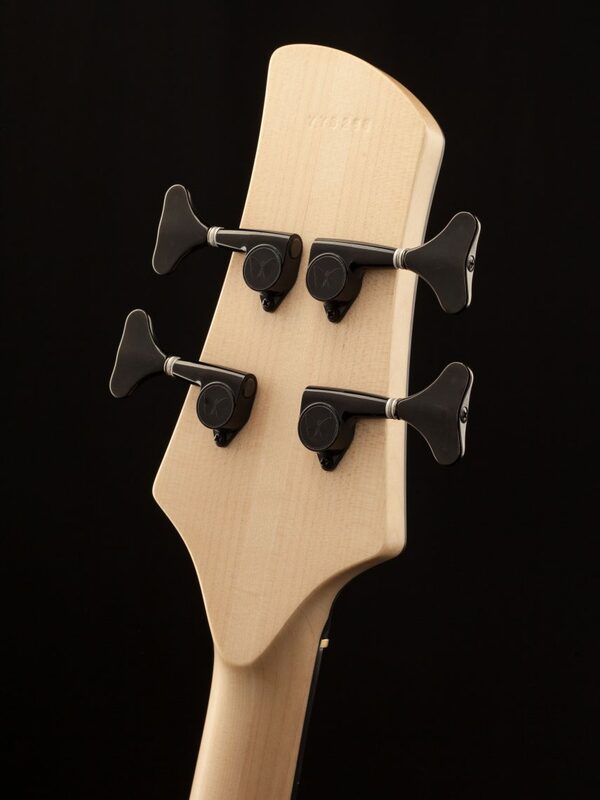 Click here to read Bass Gear Magazine’s review of the YYS Series I and II!